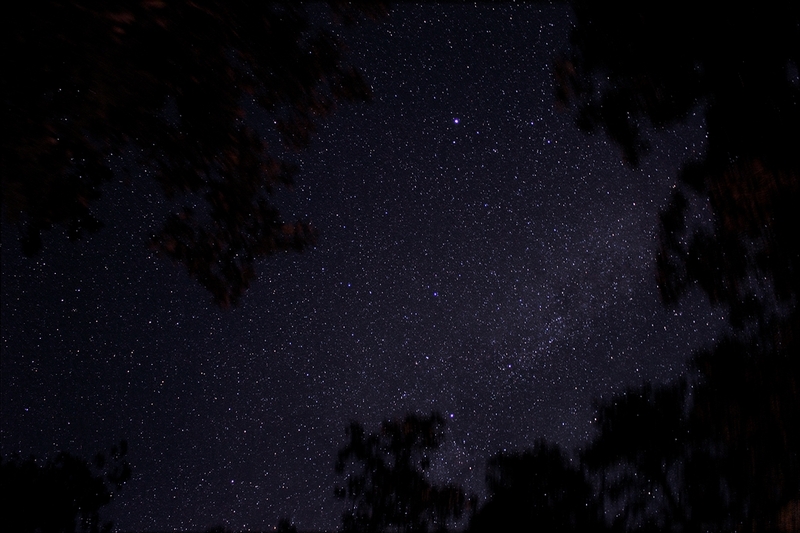 Description: Staunton River State Park is a designated International Dark Sky Park. 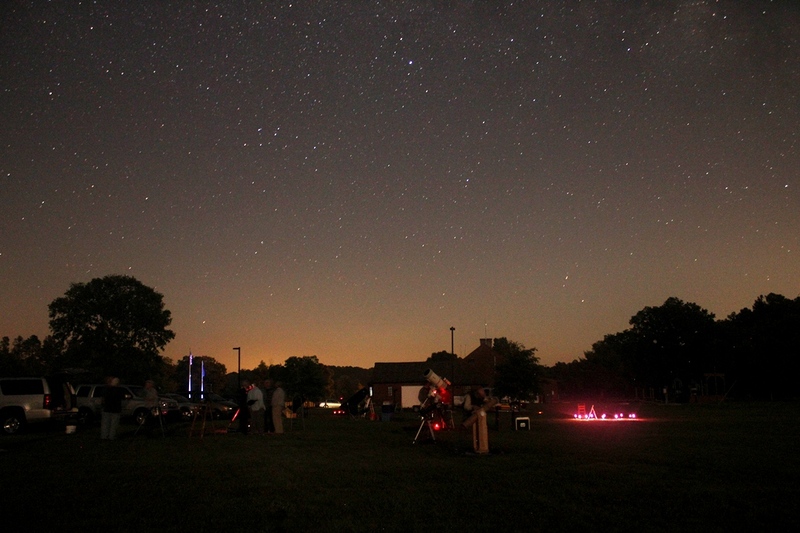 It also hosts thr bi-annual Staunton River Star Party. The best place to setup a telescope is next to the visitor center.